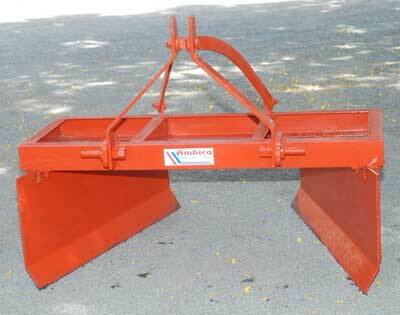 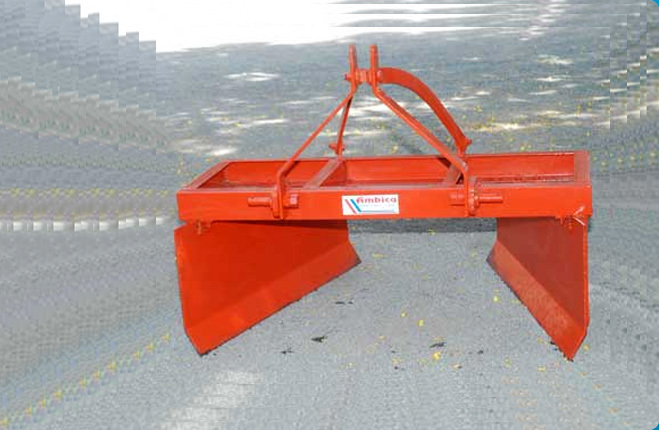 We are engaged in offering a proven range of Bund Makers that is manufactured in compliance with industrial standards. 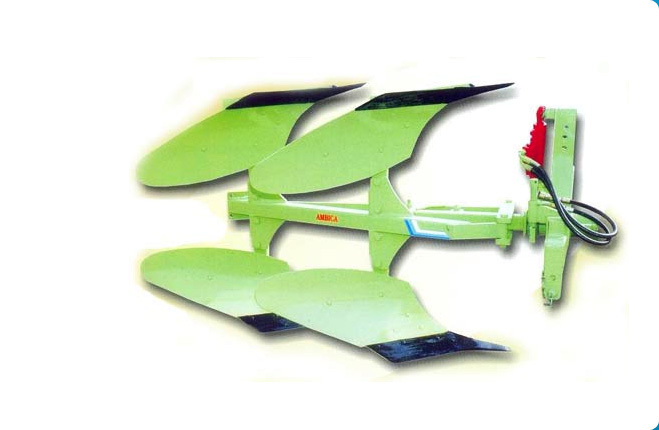 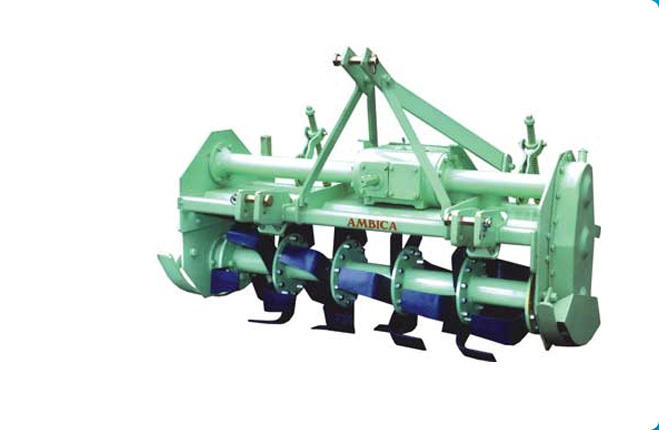 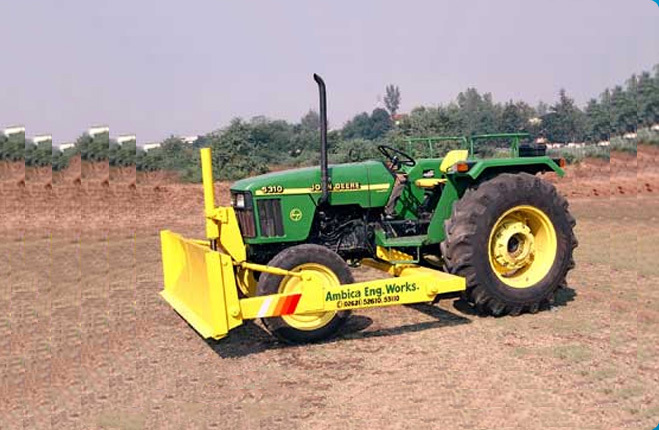 This Bund Maker is used for making irrigation bunds of the size and shape to match crop and soil for efficient use of Irrigation water. 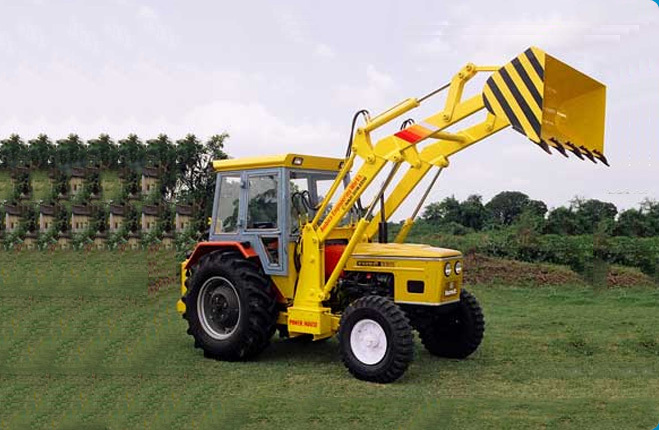 These Bund Makers are known for their high performance and longer working life thus highly demanded in the agricultural sector.